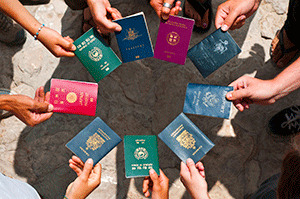 The Australian Department of Immigration and Border Protection (DIBP) has offices around the world that are responsible for student visa enquiries and applications. For an up-to-date list of Australian visa offices, please see the DIBP website. Not all countries have visa processing offices. If your country is not listed here, please see the website to find your nearest alternative visa office.